The Director and Head of Worldwide Developer Relations of Truecaller, Priyam Bose at the weekend in Lagos revealed how Truecaller app has helped Nigerian users block over 13 million calls, 25 million spam SMS respectively on monthly basis. Bose who stated this at an event to unveil its plans for the region further revealed that mobile operators in Nigeria account for over 61 percent calls which have continued pose big challenge both to users and the regulator despite regulations. While sharing their plans for the region in a press conference, he said that Truecaller app allows people to see who is calling and filter out spam calls and SMS. “We see Nigeria as one of the most promising eco-systems in Africa, that’s why we have decided to kick-off our tour in the market. After engaging with some of the top tech startups and digital businesses in the country, we are even more convinced that Truecaller SDK – mobile identity solution - will help solve many of their challenges when on boarding and verifying new users.”, he explained. The Truecaller app, according to him, has already more than 50 million users in Africa, adding that the service is helping users block more than half a billion spam calls on a monthly basis in the region, and more than 50 percent of all messages being filtered is considered as spam. According to him, Truecaller has more than 6.2 million users in Nigeria, where the user base has grown with over 80 percent the past year. Meanwhile, in a recent study conducted by Truecaller, South Africa, Nigeria, Kenya and Egypt rank among the top 20 countries in the world being plagued by unwanted spam calls. During the event Truecaller also launched its Developer Program with Truecaller SDK, its mobile identity product for digital start-ups and app developers. Truecaller SDK enables 3rd party app developers, digital businesses and startups to verify end users quickly and frictionlessly by utilizing their Truecaller profile with a one-touch and password free experience. 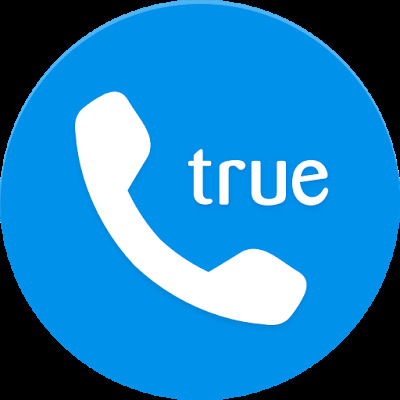 The Truecaller SDK is available on Android, iOS and web platforms and can be used by any app or a website to instantly onboard, autofill user information, or verify the user's phone number based identity through the users' consent.